Beep! Beep! Here come the Peeps! Taxi is due May 04, 2019! 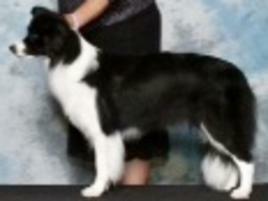 Puppies from this litter will be CEA/CH, CL, TNS 'Normal' by parentage. Panda's hips/elbows: GOOD/NORMAL. Taxi's hips/elbows: EXCELLENT/NORMAL. 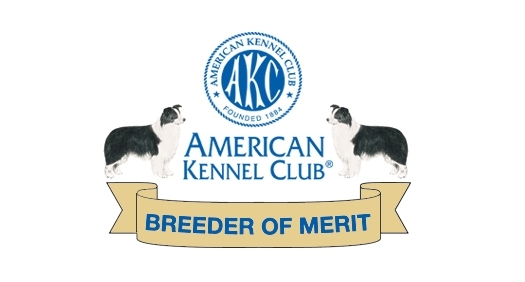 Our goal with this litter is to produce beautiful, correct Border Collies that have the drive, talent, and structure to do well in show/performance rings. 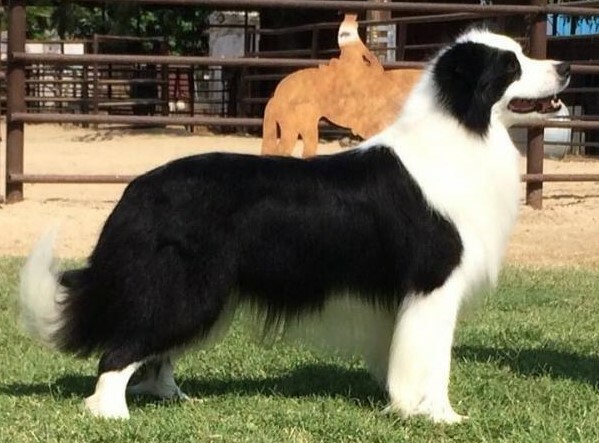 This is an exciting blend of multi-talented titled Border Collies that we feel will help us achieve our goals. 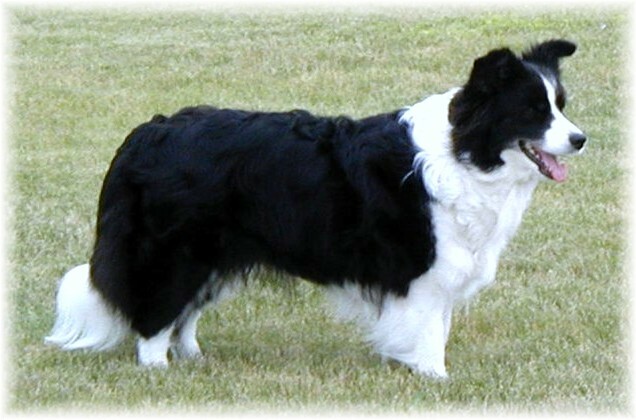 Because our Border Collies are considered family members, we will not overlook health and temperament to achieve our goal. Puppies will be placed on spay/neuter contracts following evaluations at eight weeks of age. If you have an interest in a puppy, please contact us for a puppy application or to schedule an interview. Just as you should have lots of questions for us, we will have questions for you.